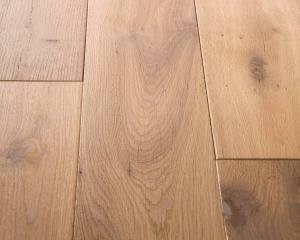 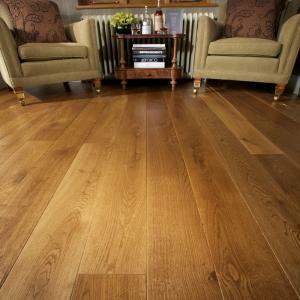 The Soft Edge solid wood has a Victorian Oak strip feel. 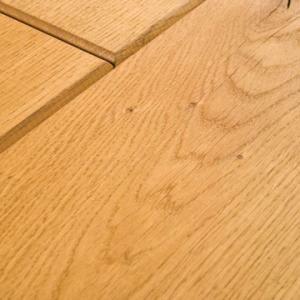 All four sides of the light brown boards have a soft pillowed edge to replicate hand planning techniques that are used to create a formal Oak strip floor. 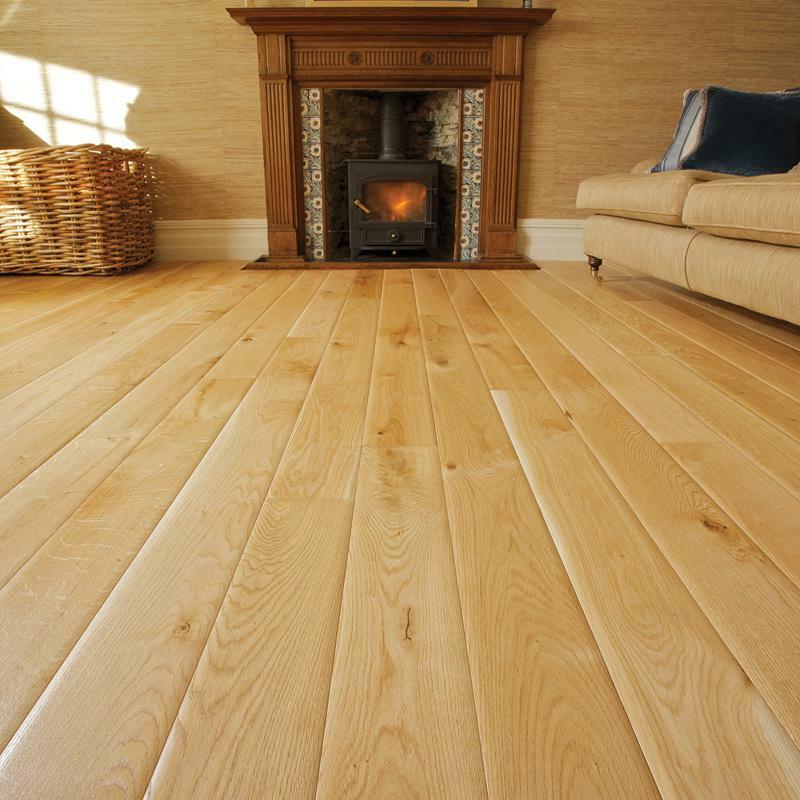 The boards are finished with a Ted Todd satin lacquer for an authentic varnished appearance.